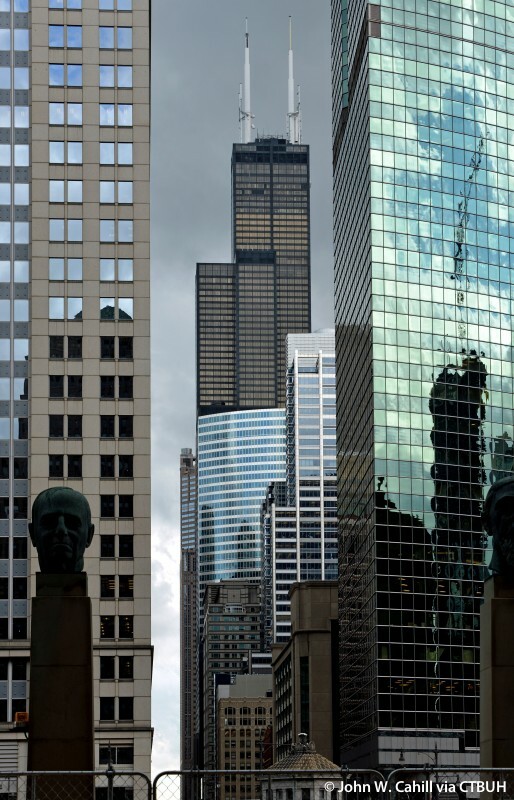 • Current	 The Blackstone Group L.P.
Owner/Developer	 The Blackstone Group L.P.
• Engineer of Record Environmental Systems Design, Inc. 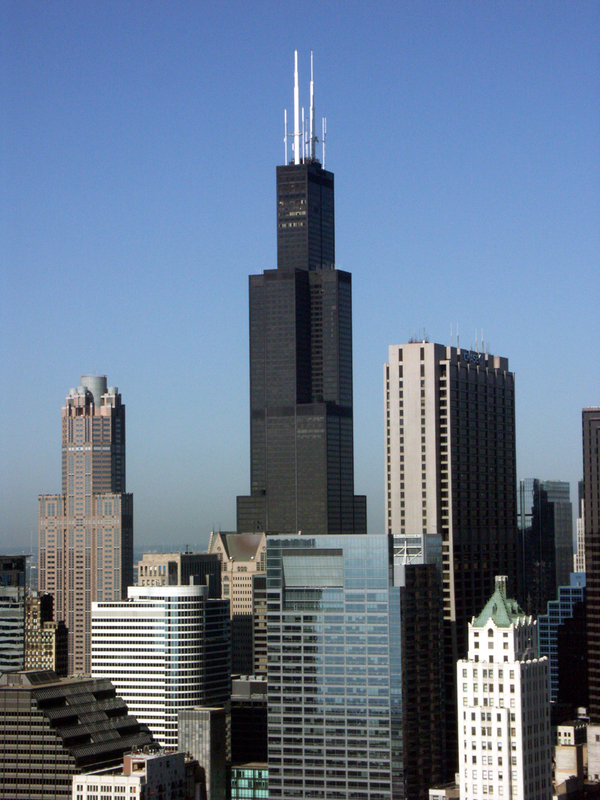 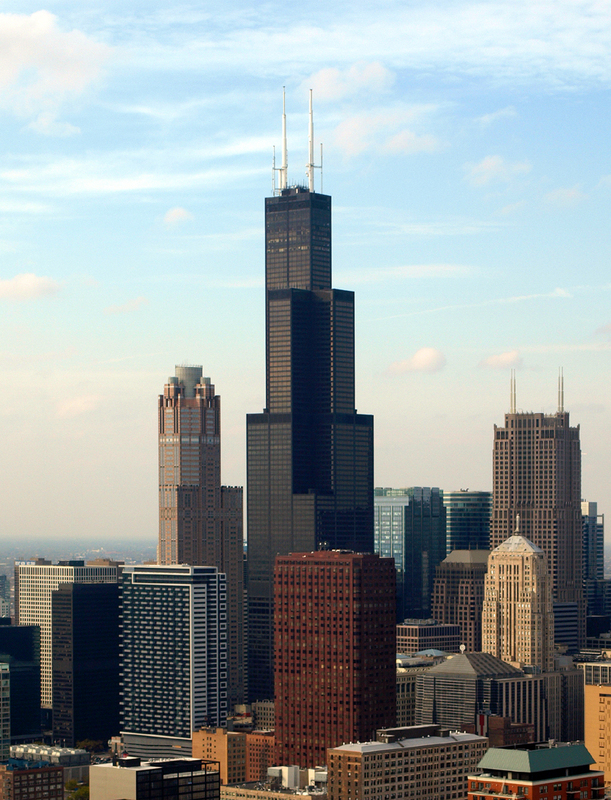 The Willis Tower (formerly Sears Tower) in Chicago, with its signature black aluminum and bronze-tinted glare-reducing glass, was the tallest building in the world for nearly 25 years. 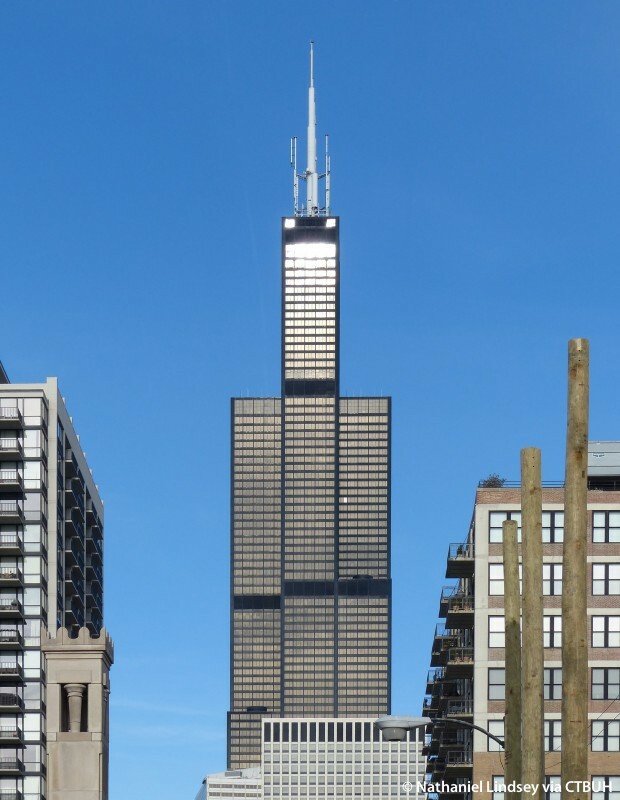 Completed in 1974, Willis Tower set the standard for supertall skyscrapers around the globe, both in its innovative design and graceful styling. 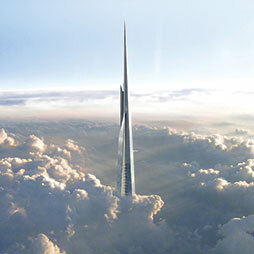 With approximately 424,000 square meters of gross floor area, the building is comparatively large for its height, with its foundation and the first 50 floors taking up an entire city block before the building begins to narrow. 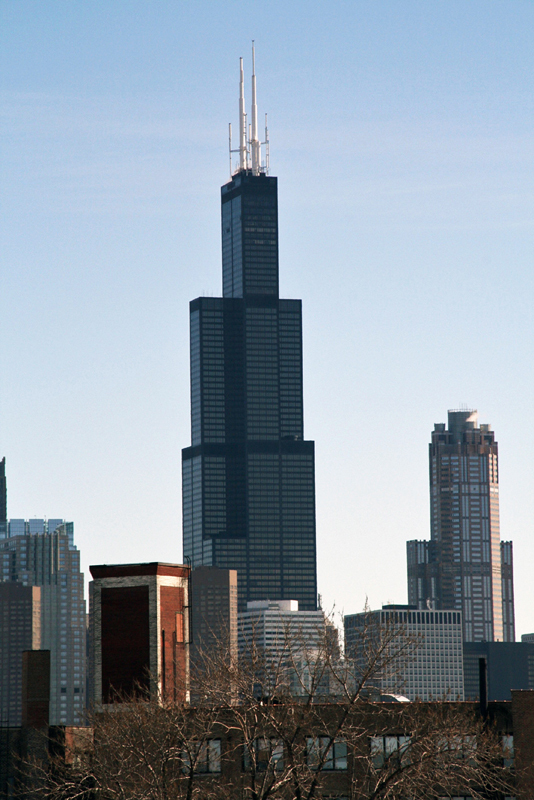 The step-back design of the structure was designed by the architects as a direct result of Sears’ space requirements. 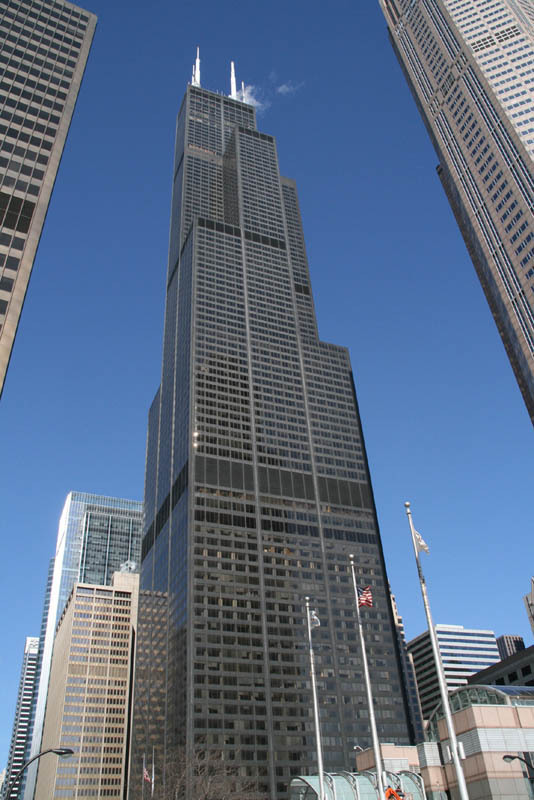 The designers were required to develop a building that incorporated not only very large office floors, which were necessary to Sears’ operation, but also a variety of smaller floors which would be more suitable for tenants requiring less floor area. 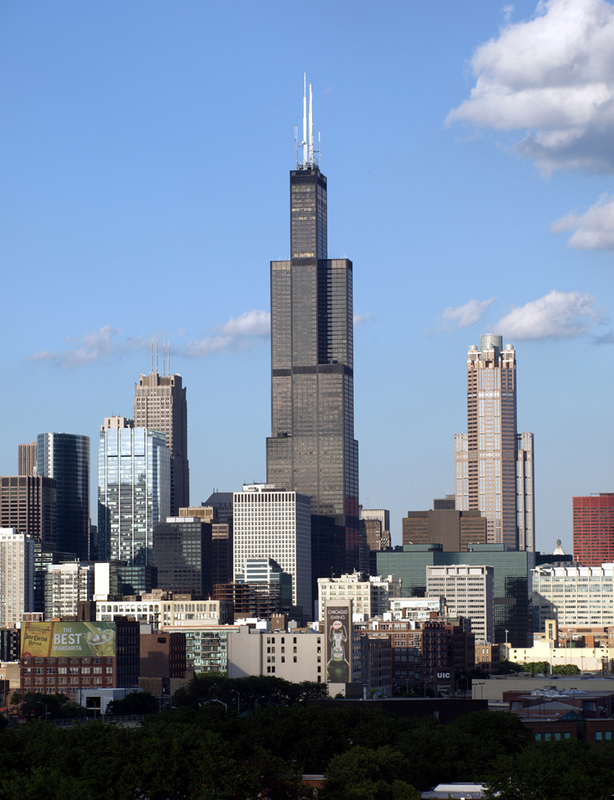 These requirements resulted in a bundled tube structure, the first of its kind. 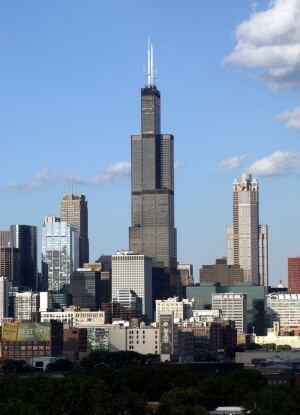 This innovative design was not only structurally efficient, but it also managed to be economical as well. 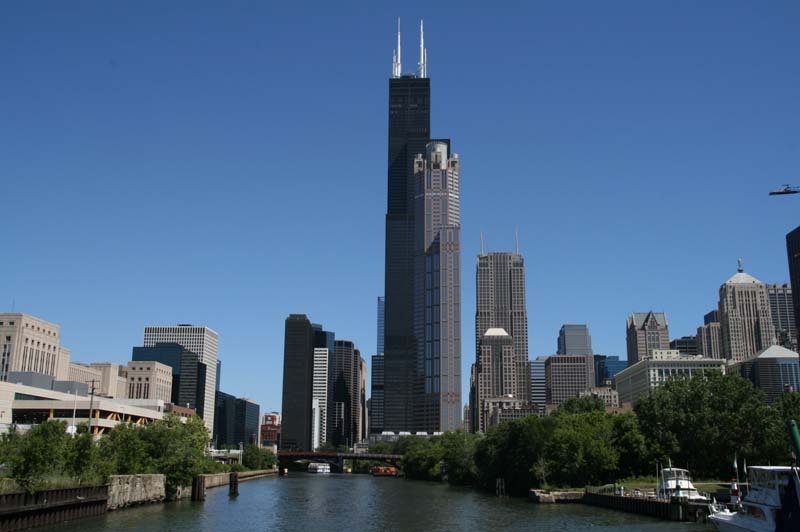 It has proven to be a remarkably influential design typology, and has been used in most supertall buildings built since the Willis Tower, including the Burj Khalifa. 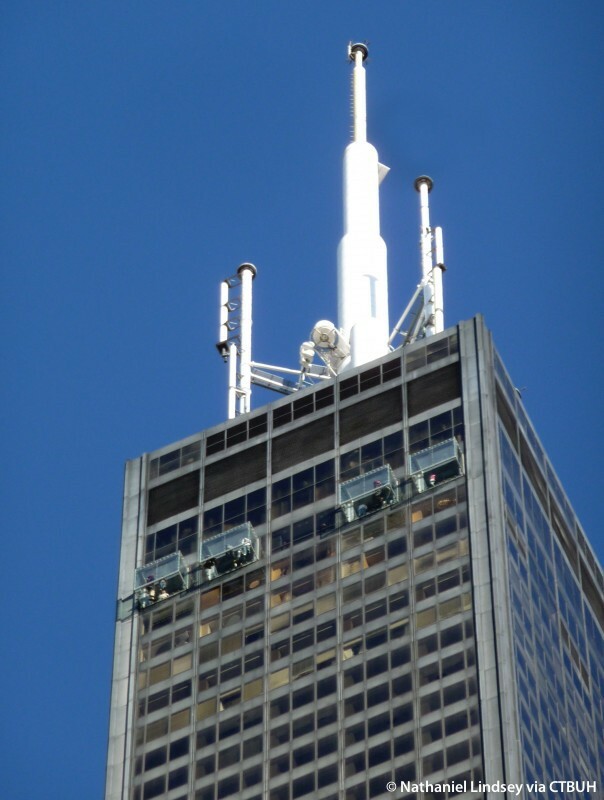 An assortment of features has kept the tower active, inviting, and efficient over its operational life. 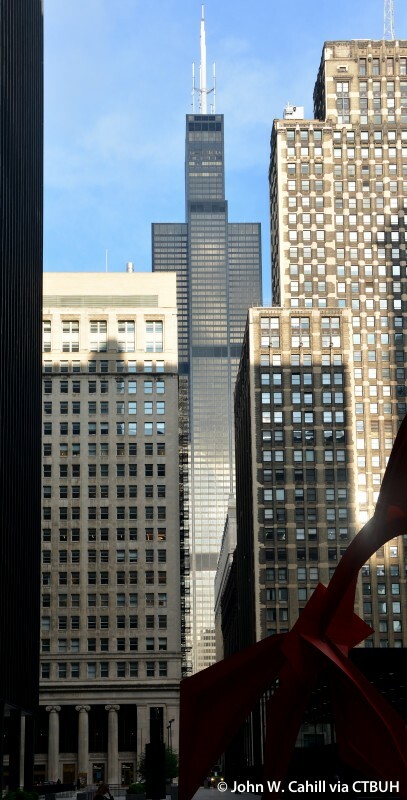 An undulating Alexander Calder sculpture greets office workers in the west lobby. 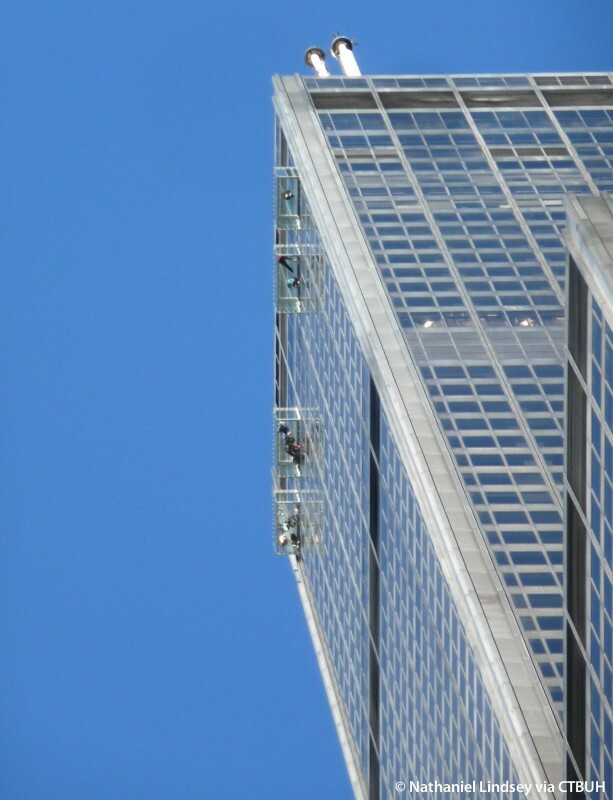 Meanwhile, a 2009 addition to the observation deck affords visitors with vertigo-inducing views of Chicago via “The Ledge,” a series of boxes with transparent floors that extrude from the top of the building. 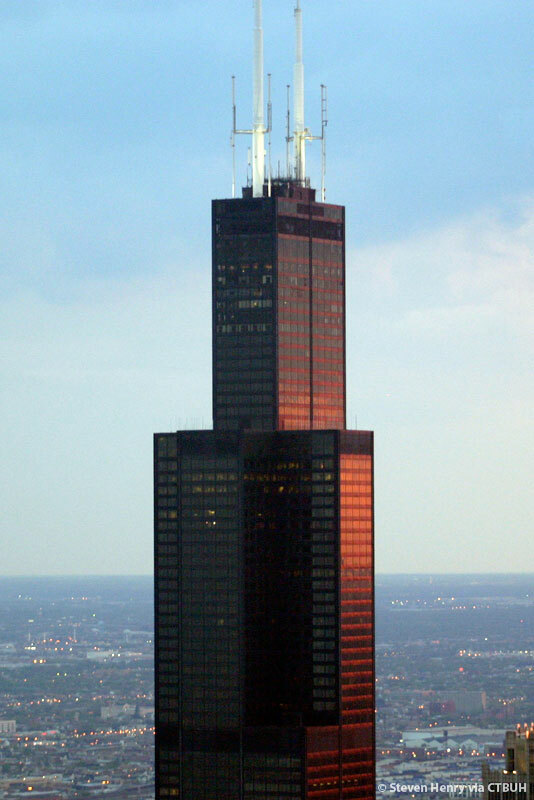 Although the Willis Tower was built in an age before sustainable design matured, the building’s owners have recently implemented several sustainable elements, including low-flow fixtures that conserve more than 38 million liters of water annually, and high-efficiency lighting systems that help curb electrical loads. 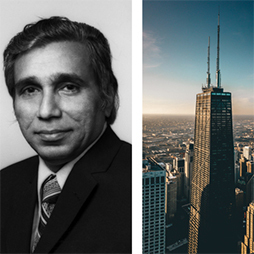 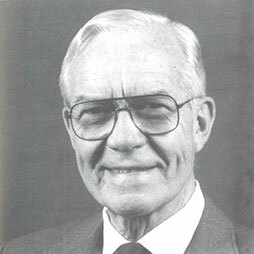 "CTBUH 50th Anniversary: Moments in History #3" explores the impact that CTBUH Chairman Fazlur R. Khan, partner, Skidmore Owings & Merrill, had on the tall building industry. 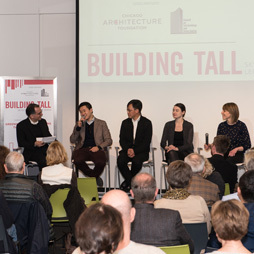 The latest event in the Building Tall Lecture Series, hosted by the Chicago Architecture Center and CTBUH, featured a panel on revitalizing iconic skyscrapers. 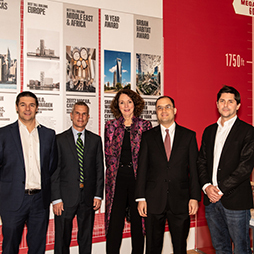 A recent seminar of CCHRB, co-sponsored by CTBUH, thoroughly examined the question of how cities should deal with existing, outdated tall buildings. 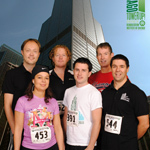 For the third year, some of the sports challenged staff members and friends of CTBUH participated in the SkyRise Chicago stair climbing race. 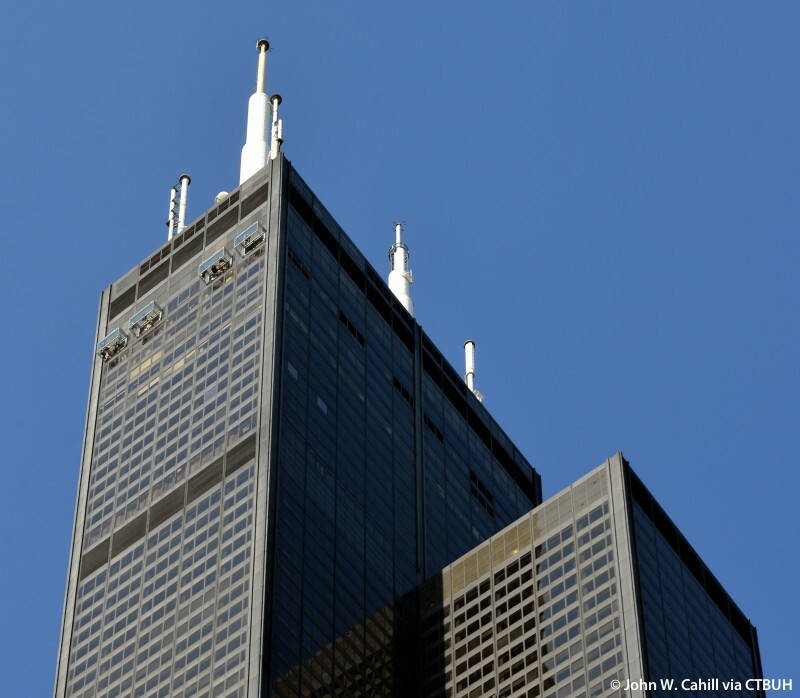 CTBUH staff braved the chance to climb up all of the 2,109 stairs to the 103rd floor of Chicago Willis (formerly Sears) Tower. 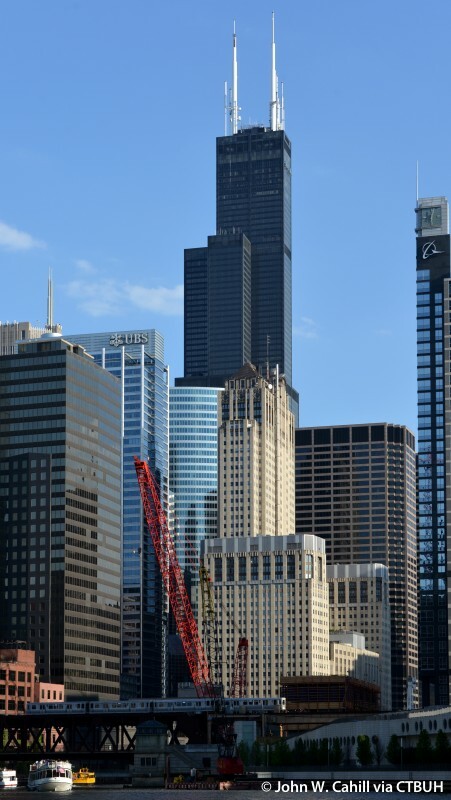 This article describes some of the events which took place in the Council's long, and sometimes complex, history of measuring tall buildings. 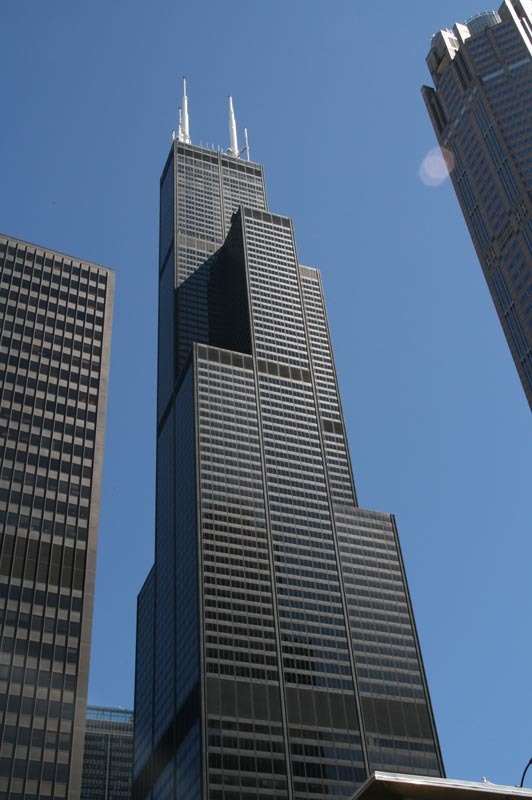 Members of CTBUH staff had a unique opportunity to see the in and outs of the Willis Tower (formerly Sears Tower) in Chicago. 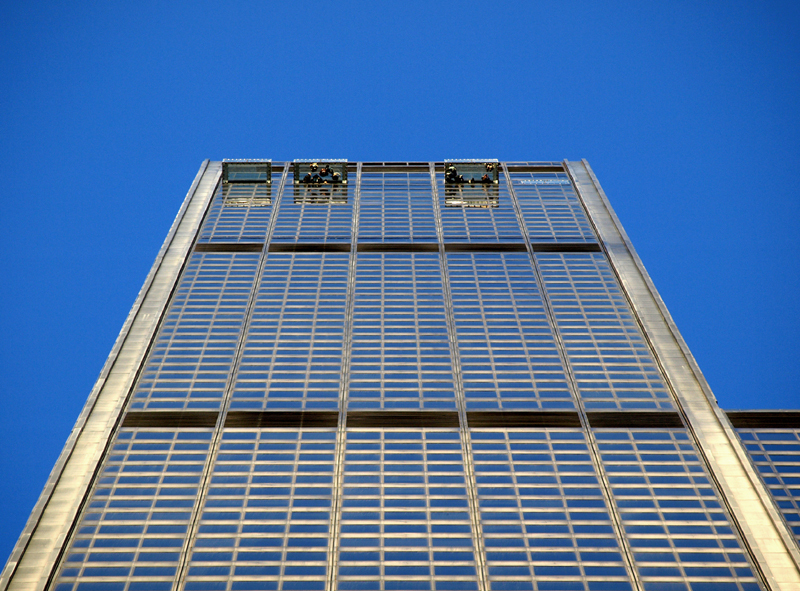 Building Tall Skyscraper Lecture Series: How High Can We Go?